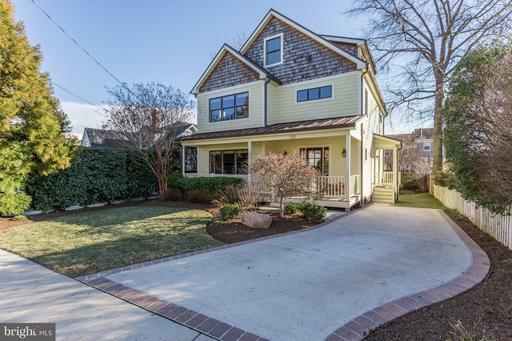 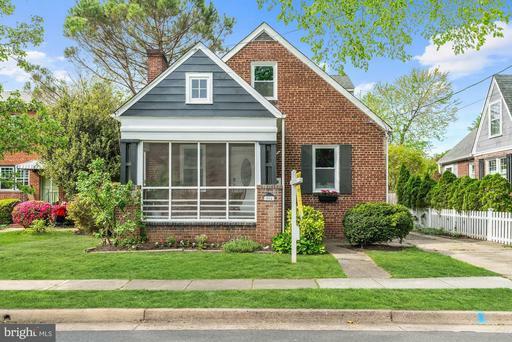 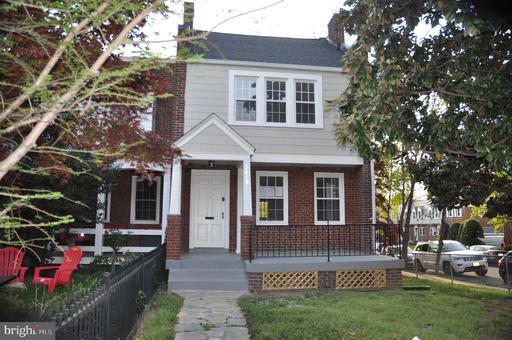 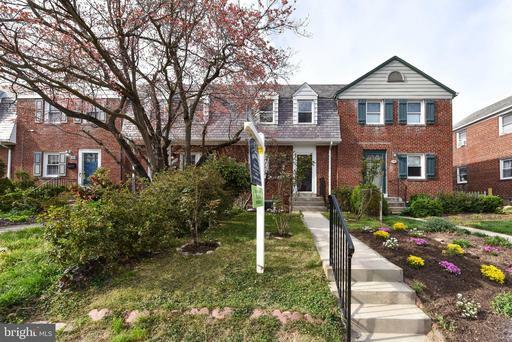 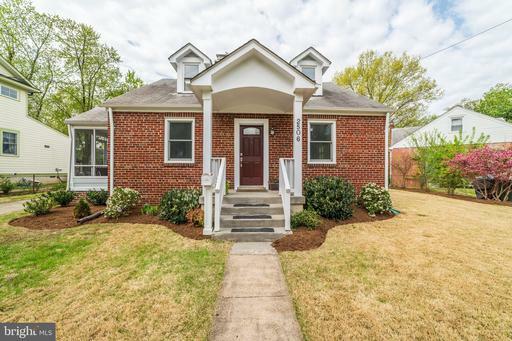 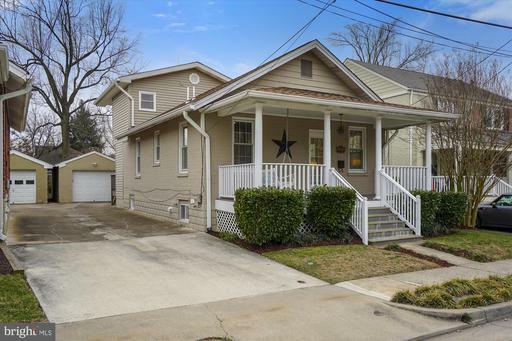 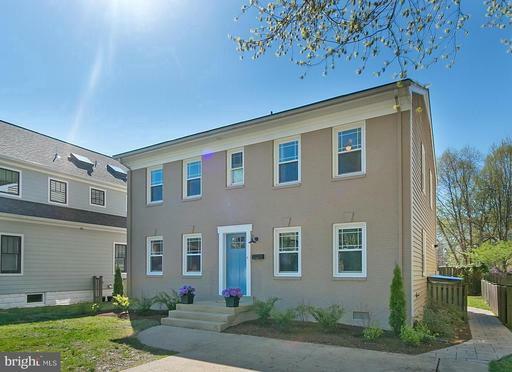 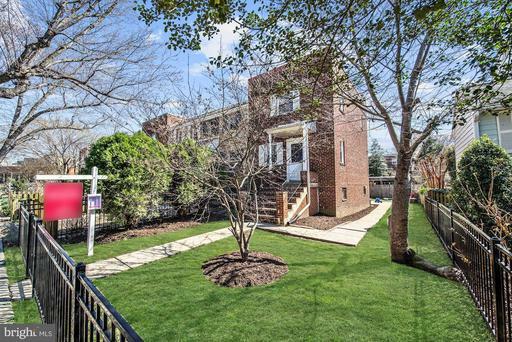 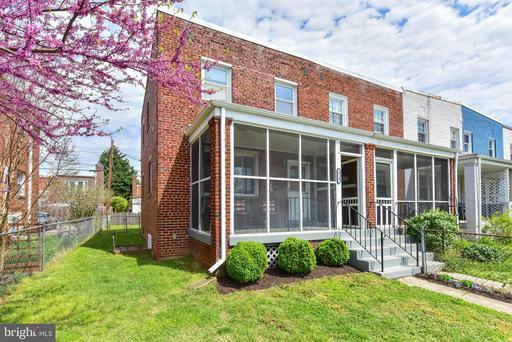 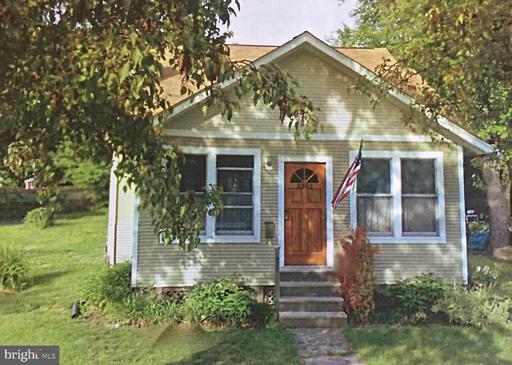 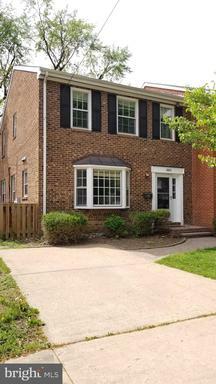 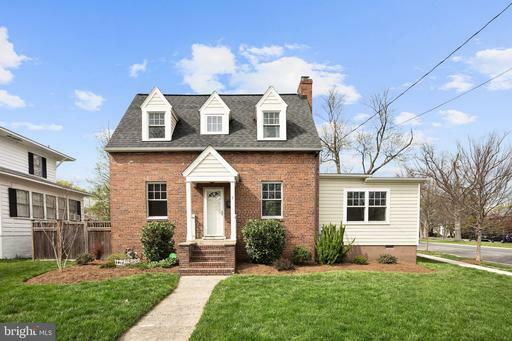 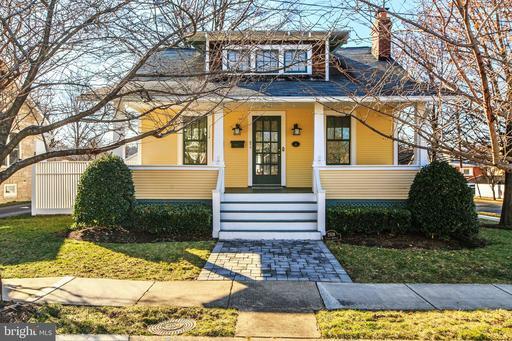 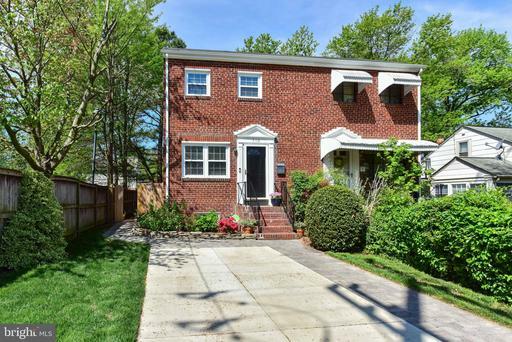 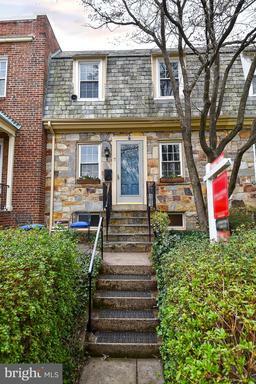 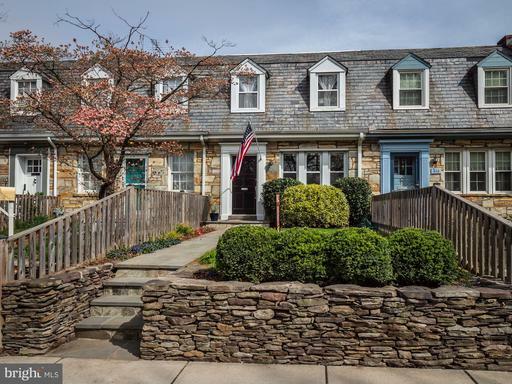 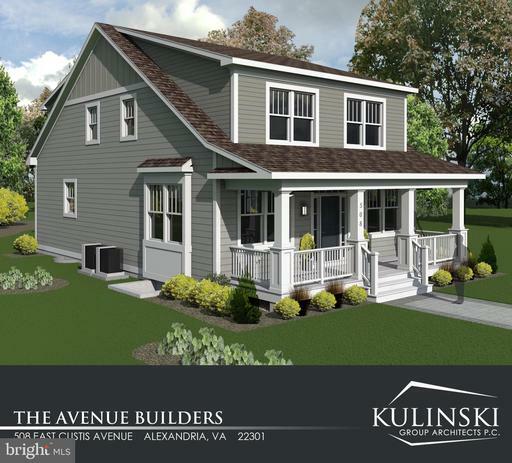 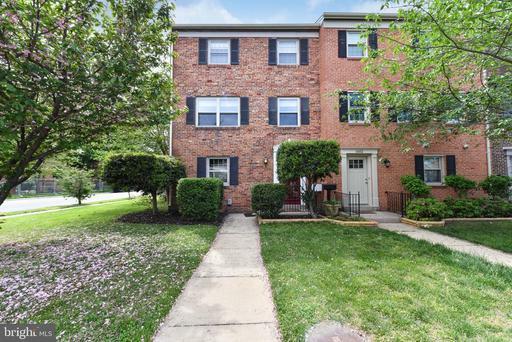 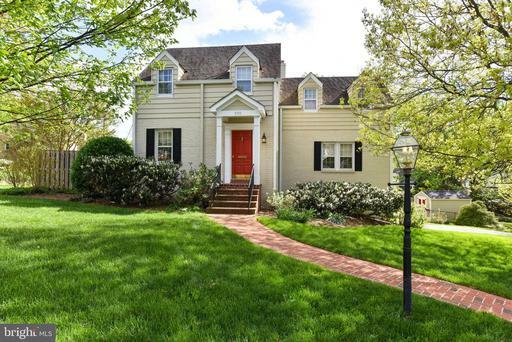 Homes for sale in Del Ray, VA.
Del Ray is known for the traditional feeling “Main Street” where strolling Mount Vernon Avenue dotted with independent shops, the Del Ray Famers Market and a booming restaurant scene attract many visitors. 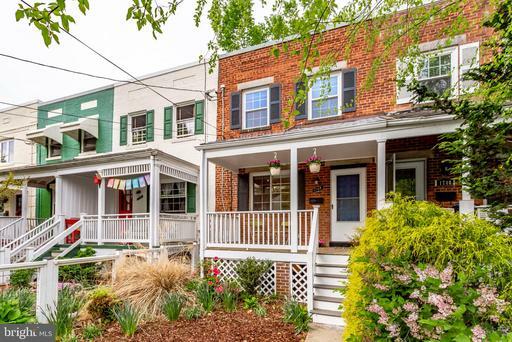 Eclectic shops and signature events like Art on the Avenue contribute to an artsy ambiance as well as the popular "First Thursday" events, in which every first Thursday of the month a new festival takes to the streets, attracting visitors and locals alike in search of family fun and a splash of local culture. 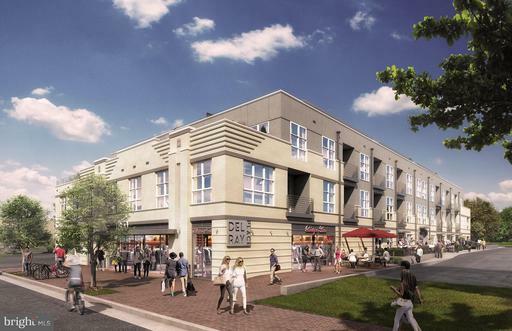 On the north side of Del Ray residents can find shows at America's legendary music hall, The Birchmere in the area known as Arlandria, also popularly known as Chirilagua, for the El Salvadoran village that was at one time home to many of its residents where now, small shops and restaurants with an international flavor line its streets. 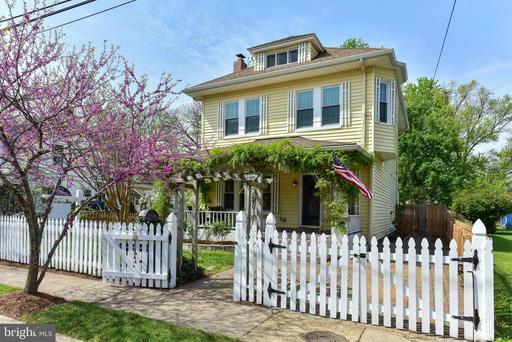 Del Ray is vibrant community with many attractions for the fun weeknight out or weekend getaway.